Max Baer Jr. is the son of the heavyweight boxing champ, Max Baer. 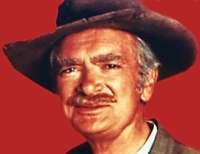 Poor but wise Jed Clampett (Buddy Ebsen) got rich quick. 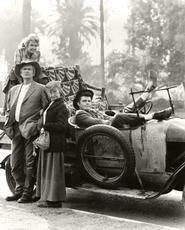 He originally got $25 million but by the last season the Clampett fortune had swelled to $95 million. So he moved his family from Sibley in the Ozarks to Beverly Hills. To 518 Crestview Drive, to be precise, a 32 room, 14 bath mansion. 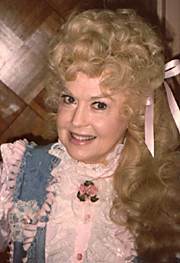 This didn’t sit well with society maven, Mrs. Drydale (Harriet E. MacGibbon) who lived next door as the Clampett’s were as crude as their oil. 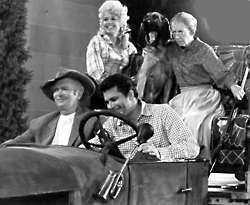 The Beverly Hillbillies became an instant hit and ranked #1 in the ratings for the 1962-1963 and 1963-1964 seasons. Bea Benaderet died in 1968 of left lung carcinoma, Irene Ryan died in 1973 of a stroke, Raymond Bailey in 1980 of a heart attack, Harriet E. MacGibbon in 1987 of pulmonary & cardiac failure, Nancy Culp in 1991 of cancer and Donna Douglas died of pancreatic cancer in 2015. Earl Scruggs who performed the now iconic theme song died in 2012 at 88 years old. 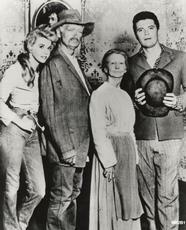 TV Guide’s Beverly Hillbillies Page, with TV Listings, Photos, Videos, Exclusive News and More. 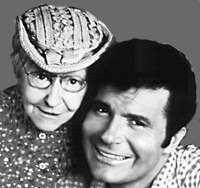 Irene Ryan and Max Baer, Jr.